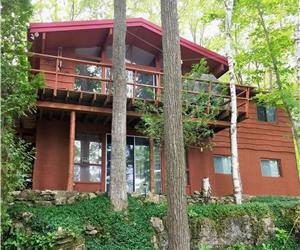 RETRO FAMILY COTTAGE WITH HOT TUB, SAUNA, PING PONG TABLE, AND MORE!! 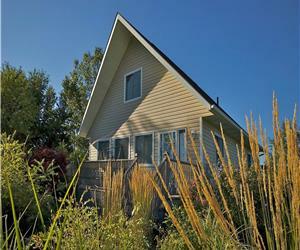 HURON WOODS RETREAT, SAUBLE BEACH. 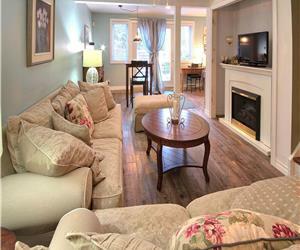 SAUBLE BEACH,BEACHSIDE COTTAGES, LAKE FRONT, WHY WALK? 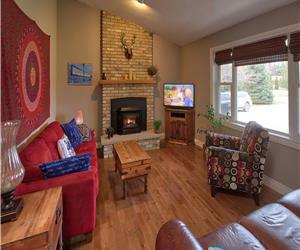 COZY AND COMFORTABLE SAUBLE BEACH COTTAGE CLOSE TO THE SANDY BEACH. 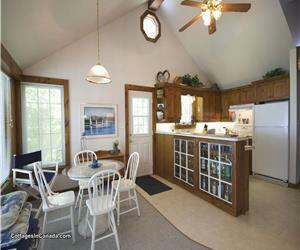 FUN UNDER THE SUN OR RELAX TO THE MAX! ALL YEAR ROUND!